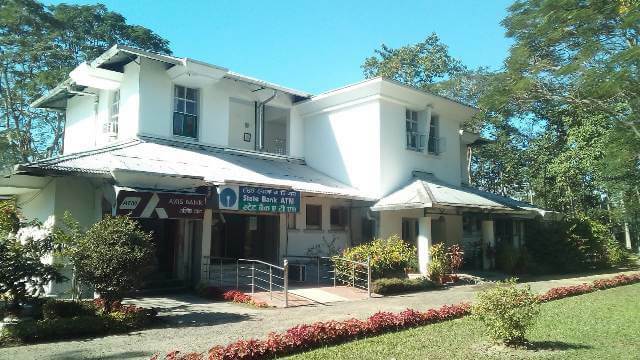 The Assam Valley School Guest House started functioning in August 1995. 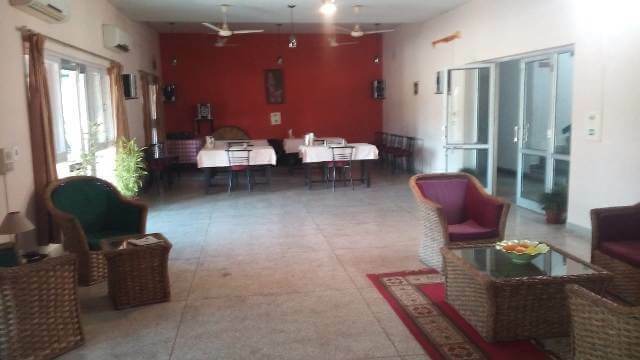 It is notable for the good hospitality provided to all the guests that it has housed till date. 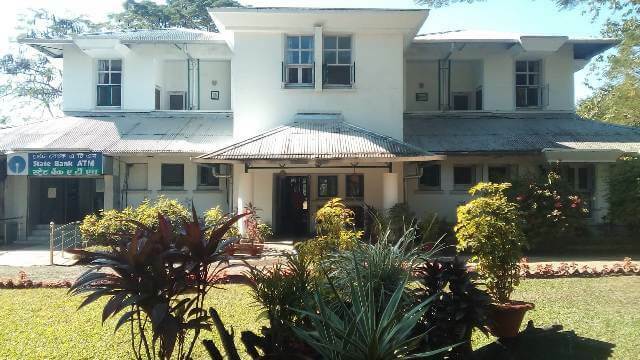 The double storied building has four air conditioned rooms equipped with cable television and a balcony which overlooks the tennis court and an open field. On the ground floor is The Senior Common Room (SCR) which is fully air conditioned with the latest music system. Workshops, activities and other social events are conducted here. As and when the occasion arises, this room doubles up as the Staff Club. 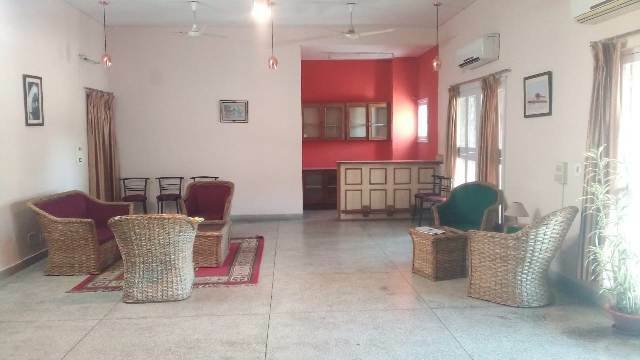 The Guest House offers both non-vegetarian and vegetarian meals catered to by the school kitchen, free laundry service and wireless connectivity. 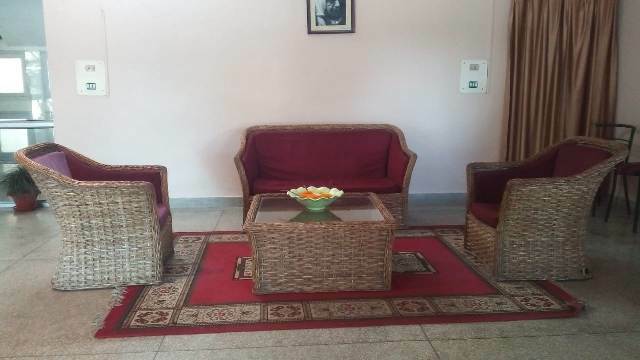 The Guest House is managed by the Guest House Manager and five members of staff including two bearers, a sweeper and a gardener.